COFFEE, COMMUTE & READ IN U.S.A. 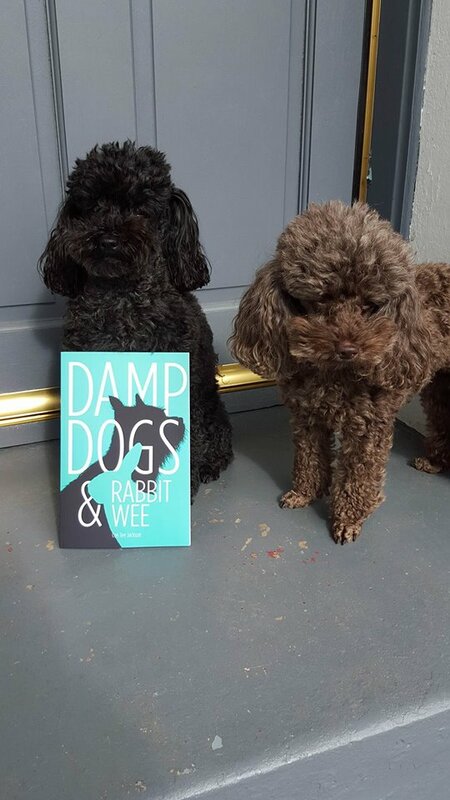 DAMP DOGS & RABBIT WEE …… only 99 cents until 27th August! That’s right – less than one buck! According to an article on U.S. News last September, the average price paid for a cup of coffee (without milk) in USA is now $2.70. And that’s before the 19/20% tip you generous Americans leave, again as reported in the article. 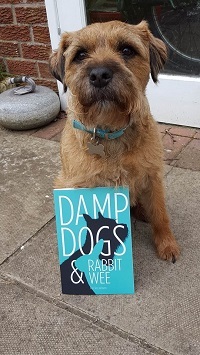 ‘DAMP DOGS & RABBIT WEE‘ is a series of short, true,, humorous and compassionate vignettes, written in a style that has been likened to that of James Herriot. It’s perfect to pick up and read in bite-sized chunks. In fact, it’s the ideal accompaniment for your regular commute-coffee. And, until 27th August, less than a third the price of your beverage. 99 cents! Go on – treat yourself. Or your pet-loving friends and family. Posted by Cee Tee Jackson on August 22, 2016 in Damp Dogs & Rabbit Wee, News. Have just been doing some last minute retweeting for you, having surfaced fully from my sickbed. You’re obviously in good form, with getting all those pets to tweet on your behalf 😉 Hope you sell plenty of copies.